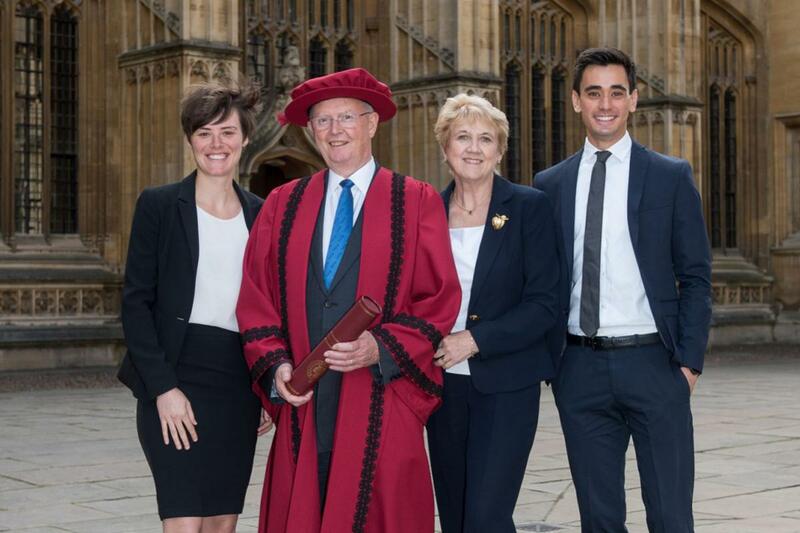 The Rotary Foundation has been welcomed in the University of Oxford's Chancellor's Court of Benefactors for its continuous support of the university. Since 1949, The Foundation has provided scholarships to more than 200 Oxford scholars including a former American ambassador to the United Kingdom, a Pulitzer Prize-winning author and investigative reporter with the New York Times, and a Director & Senior Fellow at the Ansari Africa Centre. 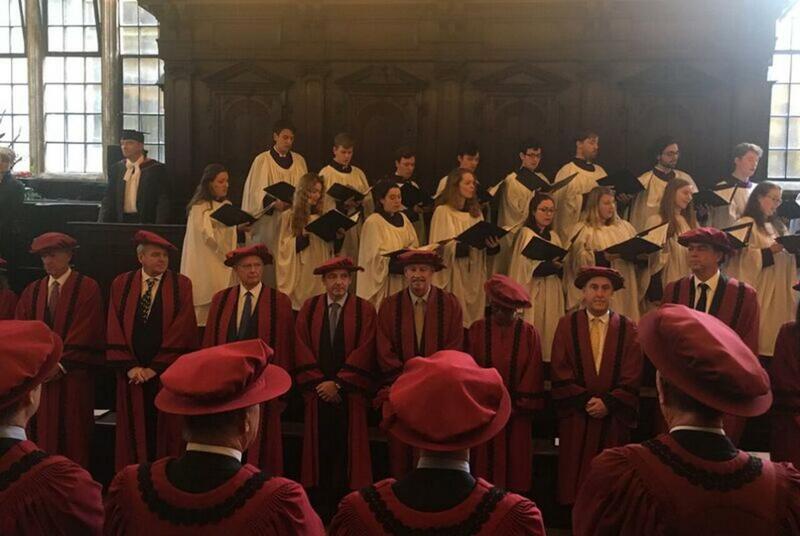 Membership of the Court of Benefactors is conferred by the Chancellor on those who have been outstandingly generous towards the university. Members may be individuals, or nominated representatives of companies and trusts. 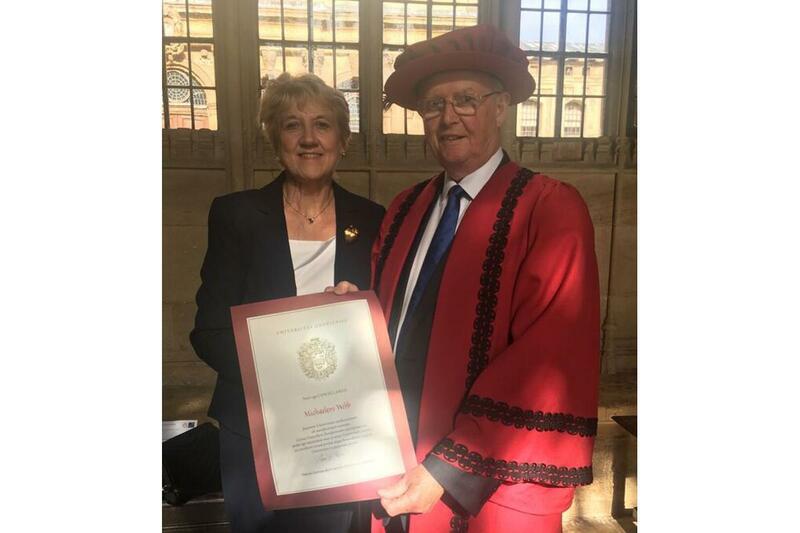 Michael Webb, trustee of The Rotary Foundation, accepted membership on behalf of the Foundation on 11th October at a ceremony in Oxford. The Rotary Foundation is Rotary’s only charity, established over 100 years ago to support Rotary International in its mission to achieve world understanding and peace through international humanitarian, educational and cultural exchange programmes. It also provides funding for Rotary projects across the world. More than $277 million (approximately £212 million) has been awarded over the past four years through The Rotary Foundation to support clean water and sanitation, education, prevent and treat diseases, save mothers and children and grow local economies. 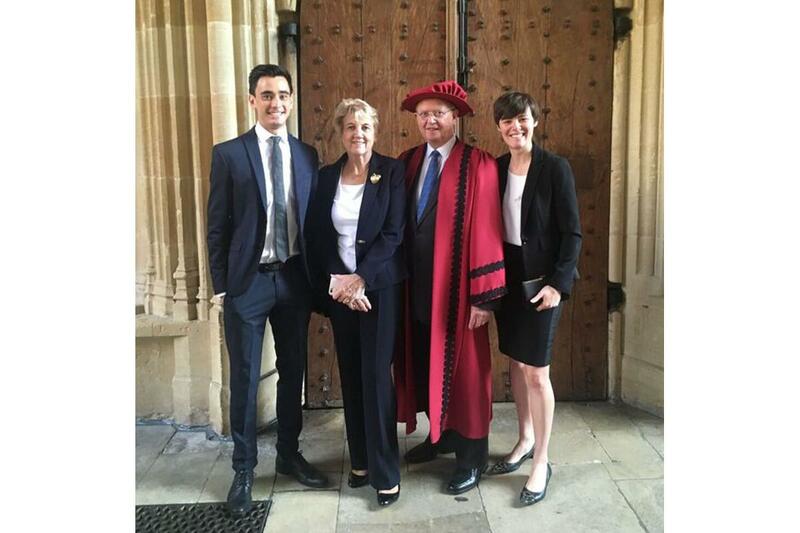 The Chancellor’s Court of Benefactors celebrates and recognises Oxford’s most outstanding friends and supporters. 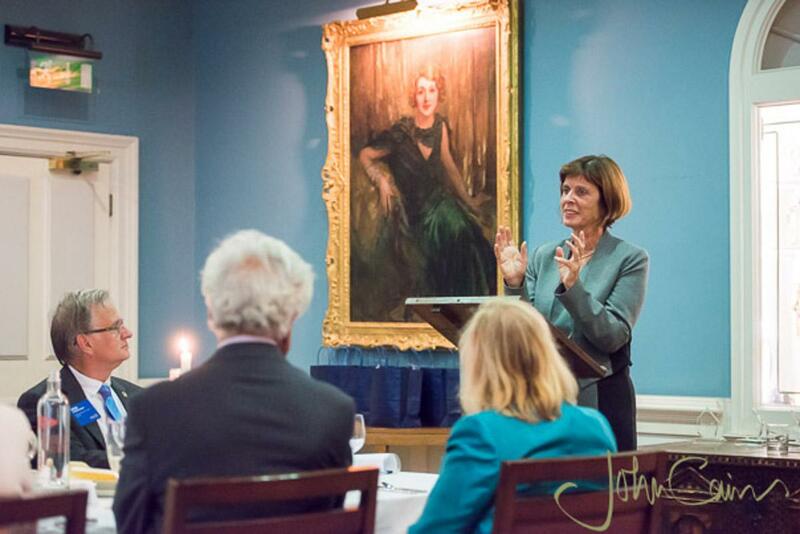 Founded in 1990 by the late Lord Jenkins, the former Labour Chancellor and Home Secretary, today there are more than 250 members from around the globe whose significant contributions have assisted Oxford in being the world leading institution that it is today. The Rotary Foundation joins a prestigious list of members including, Thomson Reuters Foundation, The Skoll Foundation and others on the Chancellor’s Court of Benefactors.